DevStat successfully completed the EU funded project Technical assistance for Statistics Tunisia to design a strategy for the development of regional statistics in Tunisia. The project, implemented in co-operation with two other companies, started last January and run for 7 months, with the aim to develop the NSS and reinforce the capacities of the statistical office of Tunisia. 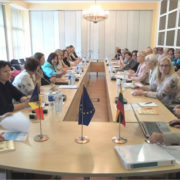 Within the project two regional workshops were organized for the restitution of the conclusions and findings drawn from the work performed during the project. The workshops gathered more than 50 persons coming from the national statistical system organizations as well as from the staff of the regional offices and central departments of Statistics Tunisia. 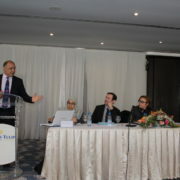 The main milestone of the project was the drafting of the strategy document for the development of regional statistics. DevStat CEO, José CERVERA, accompanied a study visit of the National Bureau of Statistics of Moldova to Statistics Lithuania. 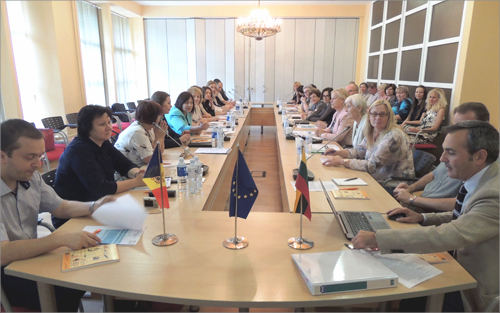 The study visit reviewed the different aspects of re-organisation of the territorial statistical offices in Lithuania over the past years, including the management of human resources, the establishment of new work processes and the dissemination of regional statistics. Statistics Lithuania is a frequent partner of DevStat in technical assistance projects. Jointly, they are implementing a series of assessment missions to Candidate and Neighbour countries to the European Union, and have been awarded by Eurostat of a training project on statistical methodology.